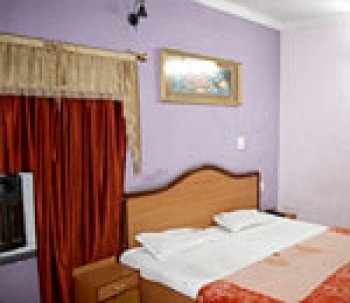 Hotel Aarti is a budget hotel in Haridwar located in the main market. 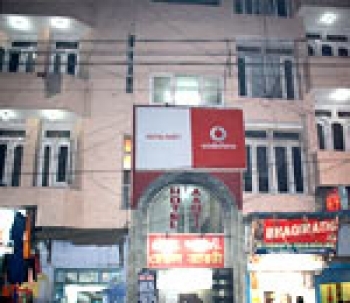 The Aarti hotel is located in Haridwar Market, very close to the Railway Station and Bus Stand. Haridwar Railway Station and Bus Stand are just 500 m away from the hotel and Har Ki Pauri is just 2 kms from the hotel. There are plenty of rooms in Hotel Aarti which caters to the different need for each and every traveler. The rooms are categorised as Double bed, triple bed and four bedded rooms in both AC and Non-AC Rooms. The nearest airport from Hotel Aarti is at Dehradun - Jolly Grant Airport (40 km), Rishikesh is 24 km and Mussoorie 98 kms from the hotel.